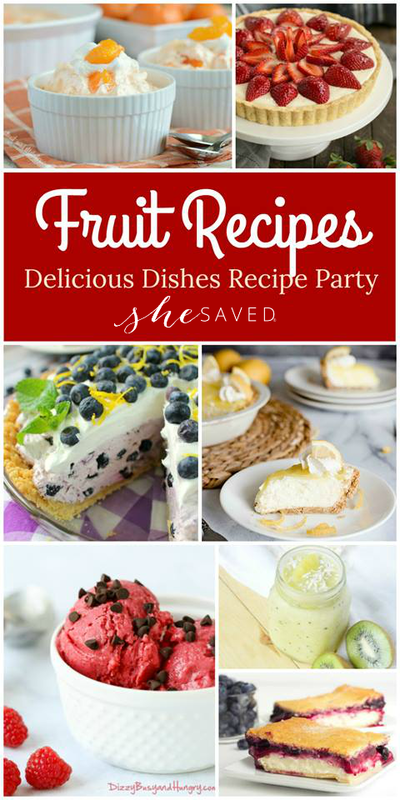 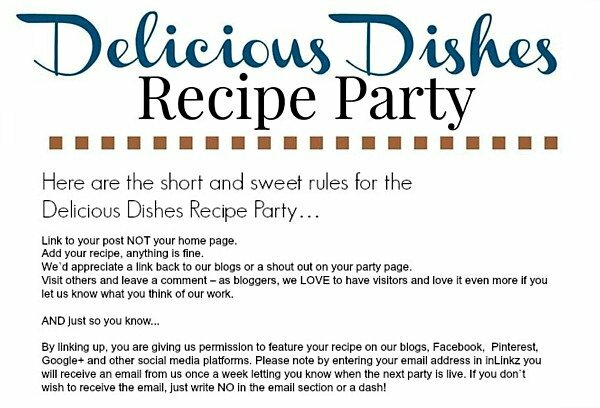 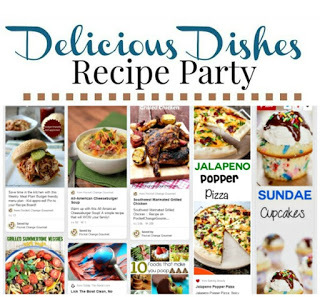 A great collection of favorite Fresh Fruit Recipes and our Delicious Dishes Recipe Party! 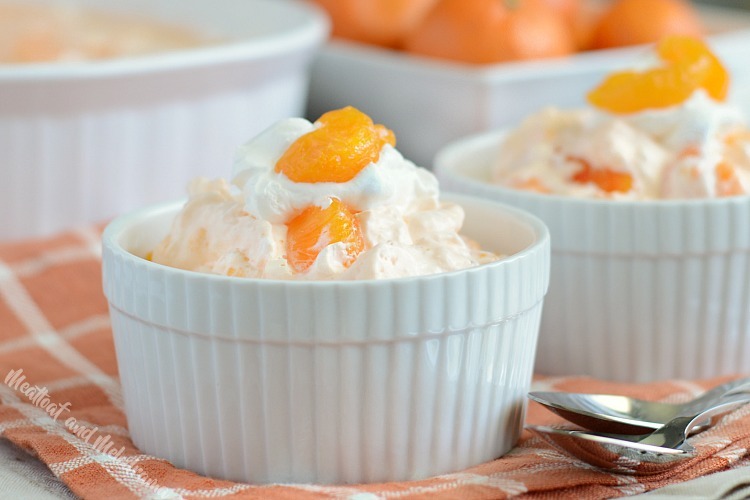 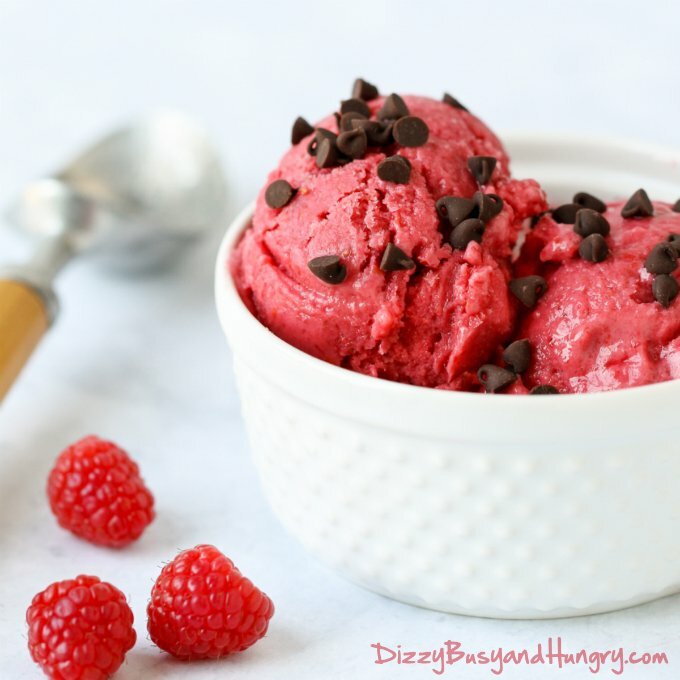 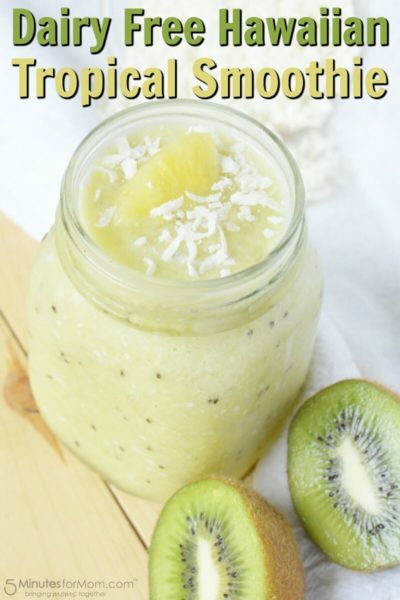 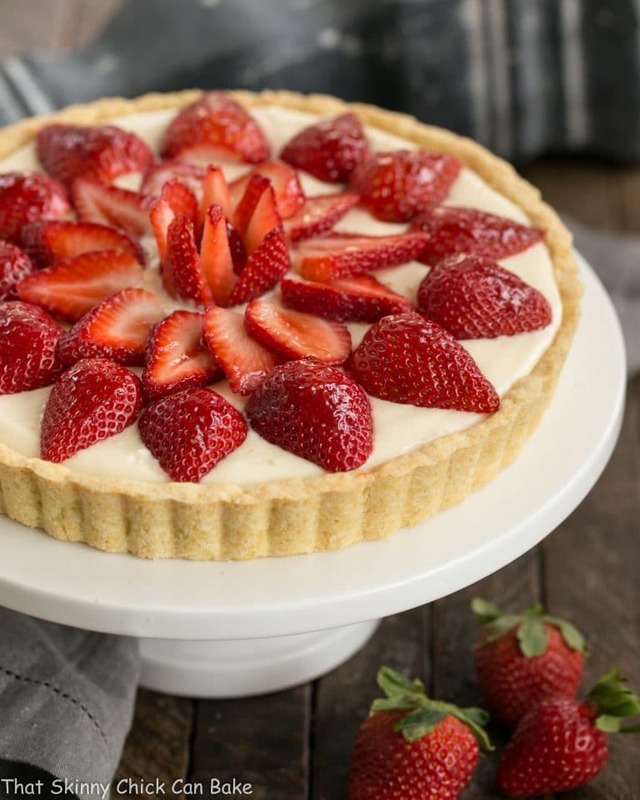 I love fruit… all kinds and I especially love fresh fruit recipes, don’t you? 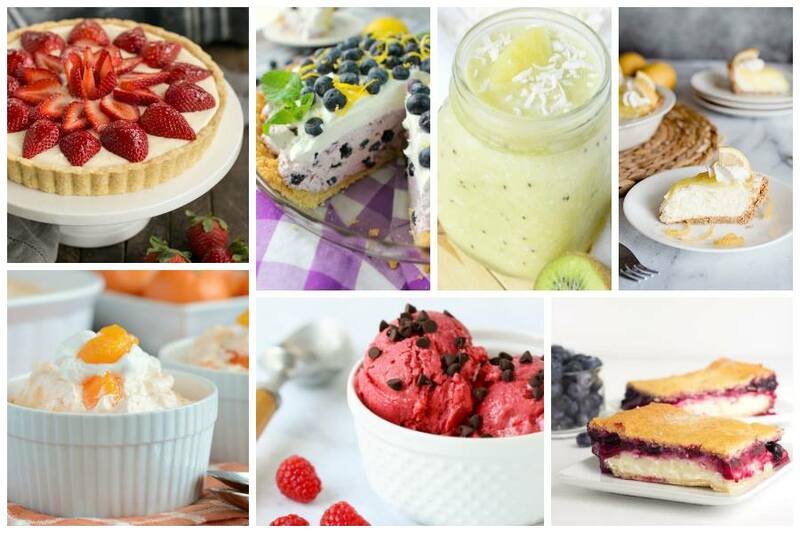 Here is a round up of some of our favorites, perfect as we head into spring and summer! 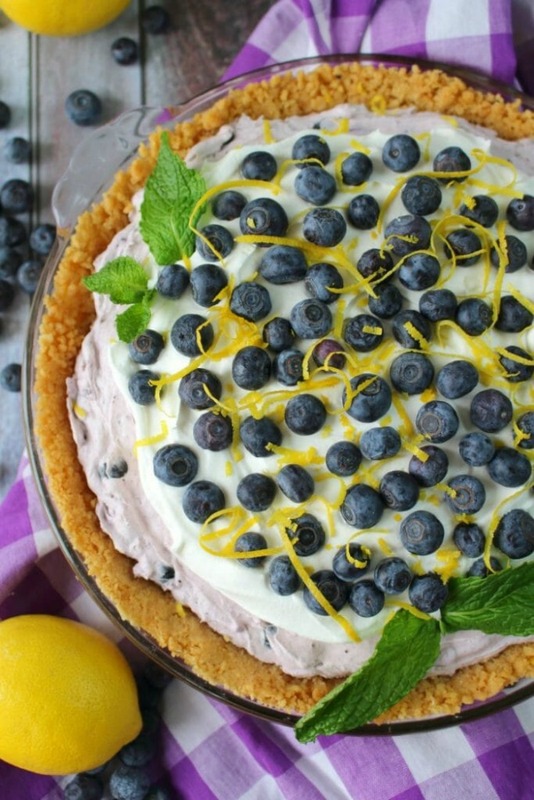 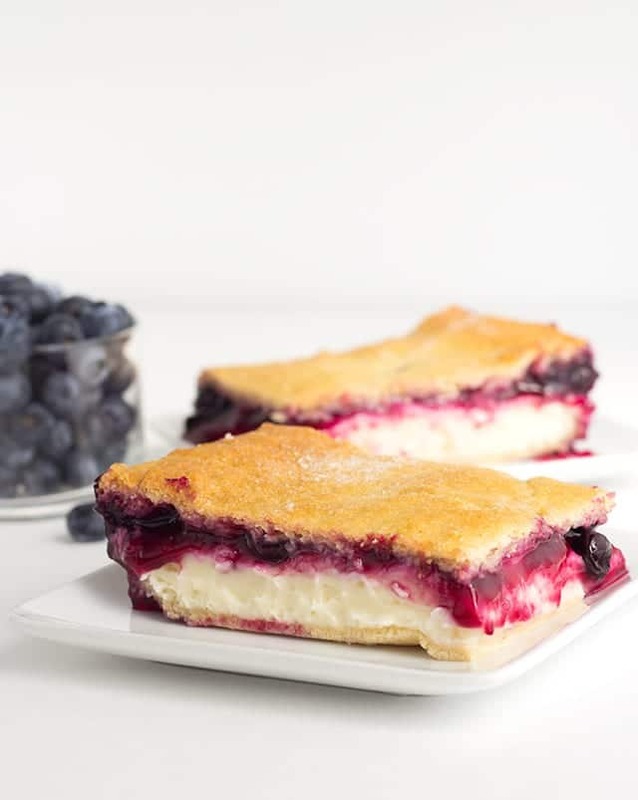 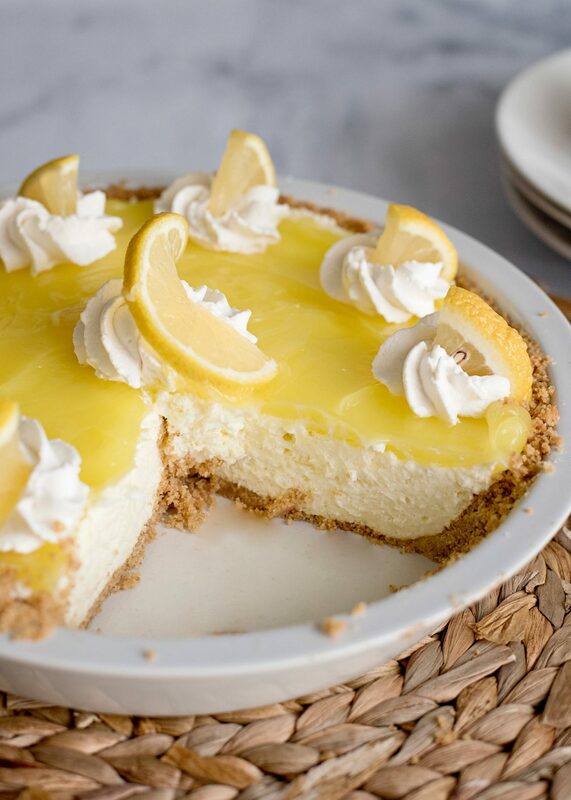 Thank you so much for sharing our Lemon Cream Pie recipe!